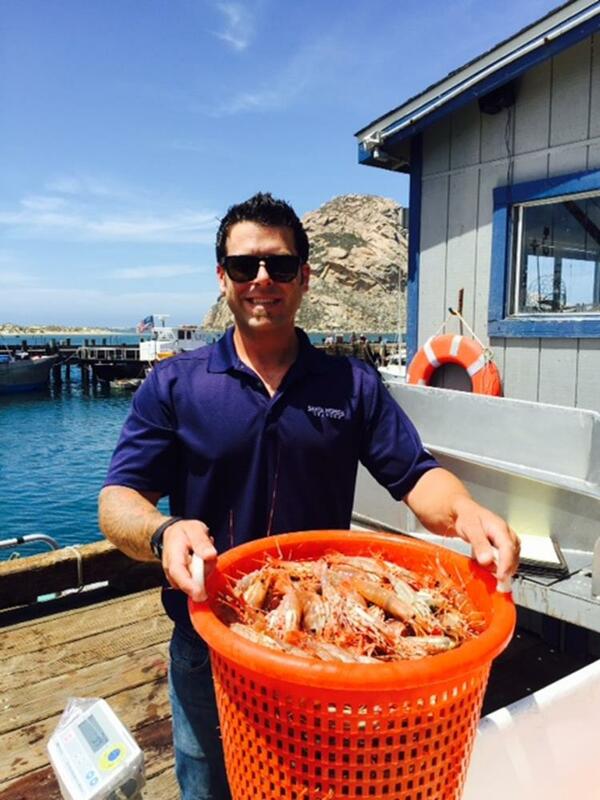 Santa Barbara Spot Prawns are seasonal and sporadically available – so when your sales representative says we’ve got some on hand, act fast! 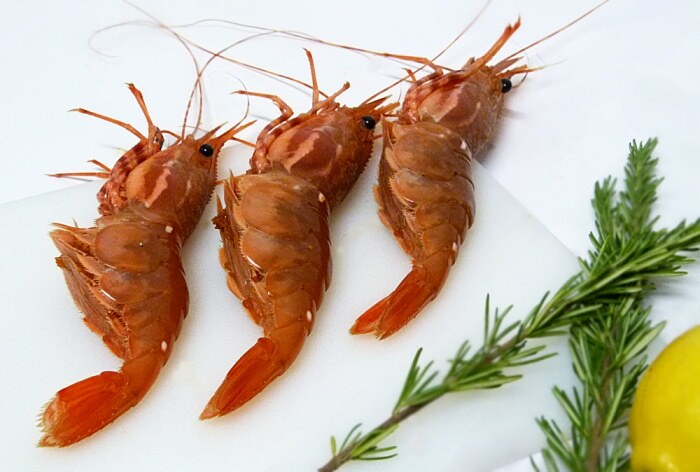 Firm, lobsterlike meat with a sweet and delicious flavor – these are no ordinary shrimp! 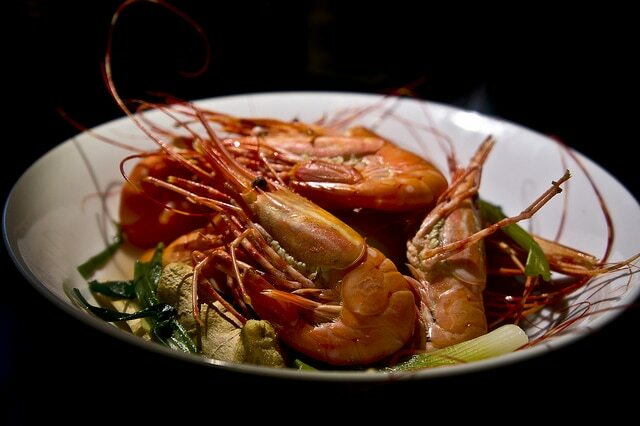 Keep the focus on the shrimp – highlight their amazing flavor with other fresh, local ingredients. 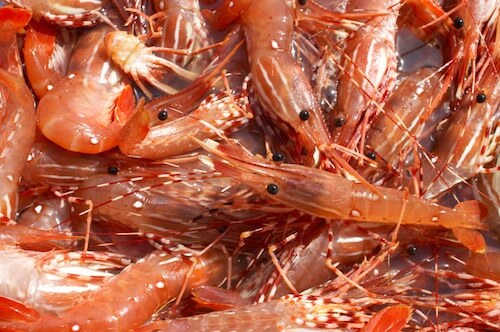 If you have the chance to bring in some of these big, beautiful shrimp, jump on it! They will add an amazing pop of color to your case.